An amendment from the Environment Minister to allow for a pilot deposit return rather than a mandatory national scheme under a Bill to reduce waste was voted down yesterday. The Oireachtas Environment Committee voted yesterday afternoon on the wording of its report on the Green Party’s Waste Reduction Bill after holding several hearings in recent months. Launched in June 2017, the Bill outlines plans to tackle this issue, calling for an outright ban on single-use non-recyclable plastics such as coffee cups and plastic cutlery by 2020. Within Europe, Ireland is currently the top producer of plastic waste, producing 61kg of plastic waste per person each year. The Bill is also seeking to introduce a deposit rate on aluminium and plastic bottles that would be refunded to the consumer when brought back to the store for recycling. In countries where a system has been implemented, including Sweden and Germany who already have strong overall recycling rates, results have been positive with return rates reaching of over 85 per cent. Minister Denis Naughten’s amendment proposed that he would have the discretion to introduce a DRS following a potential pilot-scheme in Cashel, Co Tipperary. The current wording of the Bill states that it would be mandatory to bring in the scheme if the Bill is passed. The Committee voted seven to five against the Minister’s amendment. 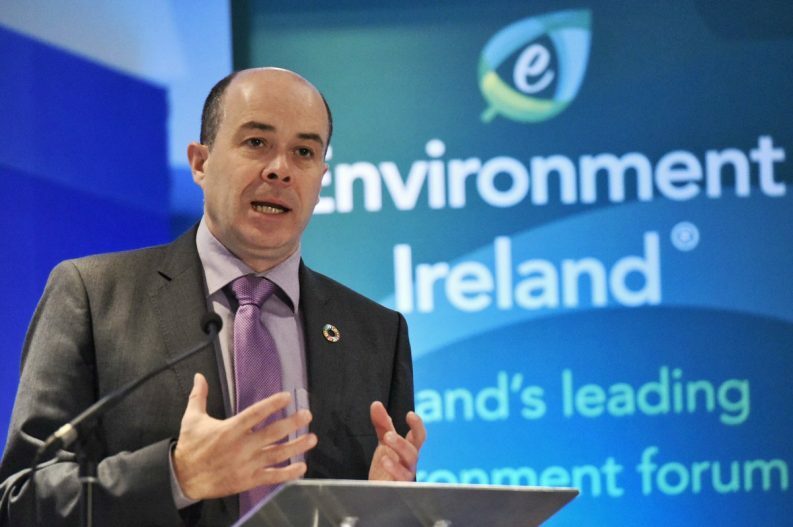 Mr Naughten said last night that he was “disappointed” by the committee’s decision and accused it of “greenwashing” as the scheme will have “minimal impact on plastic bottle recycling rates”. “The introduction of a DRS may increase plastic bottle recycling rates to 75 per cent – (currently it stands at 70 per cent) – and a total plastic recycling rate of 36 per cent (currently it stands at 35 per cent),” the Minister added. The Minister believes more research should be carried out to find a model for Ireland that avoids affecting the existing waste collection system. 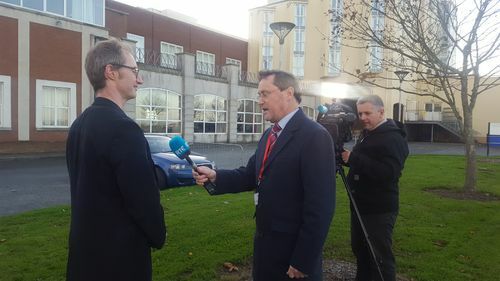 The Minister added that the cost of introducing the scheme could lead to an increase in household green bin collection charges of up to €1 per lift. He said that the scheme may also increase the overall carbon footprint generated in recycling by the extra transport involved in a DRS alongside kerbside collection. Mindy O’Brien, the Coordinator of VOICE, an environmental charity focused on tackling plastic pollution, said that producers, not consumers, should pay for packaging waste and that “adopting a DRS is a good first step”. She said that bottle producers, such as Coca Cola and Ballygowan, get a “sweet deal” in Ireland, paying only two-tenths of a cent per plastic bottle for the “proper treatment of their containers”. The European average sits around one cent per bottle, with only Estonia and Bulgaria offering cheaper producer pays fee arrangement in Europe, she added. As producers pay very little, Ms O’Brien said that it “falls on taxpayers to pick up the tab” for clean-ups and collections, with over 60 Tidy Town groups in favour of a DRS. According to Oisin Coghlan of Friends of the Earth, the Minister’s amendment would have watered down attempts to reduce the level of waste across Ireland. He added that the proposed amendment was an attempt to “dilute” the Bill to the “taste of vested interests resisting change” rather than supporting the public who “clearly want to see action”. Over the past five days, 1,500 people wrote to Committee members urging them to vote down the Minister’s proposed amendment and move the Bill to the next legislative stage. 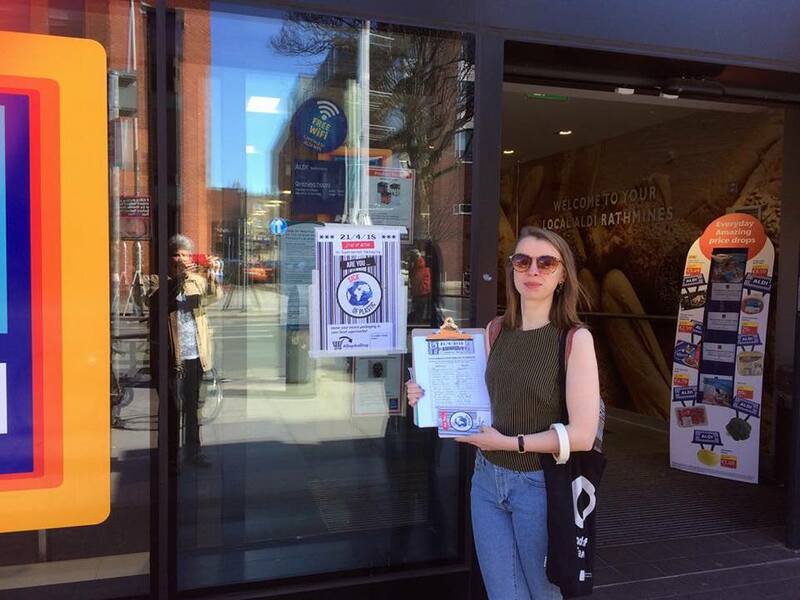 They join over 19,000 people who have already signed petitions in favour a national deposit and return scheme.